We have recently opened the doors to our Lilongwe property. 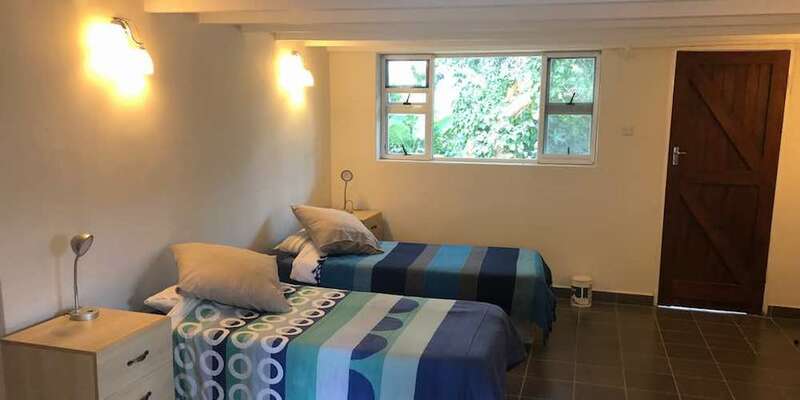 Located in Area 12 and just minutes, by foot, from The Four Seasons Centre (restaurants, cafes and bars) and a 20-minute walk from the city centre – it is an ideal setting to discover Lilongwe from. The house has 6 staff to help cook, clean and look after you. 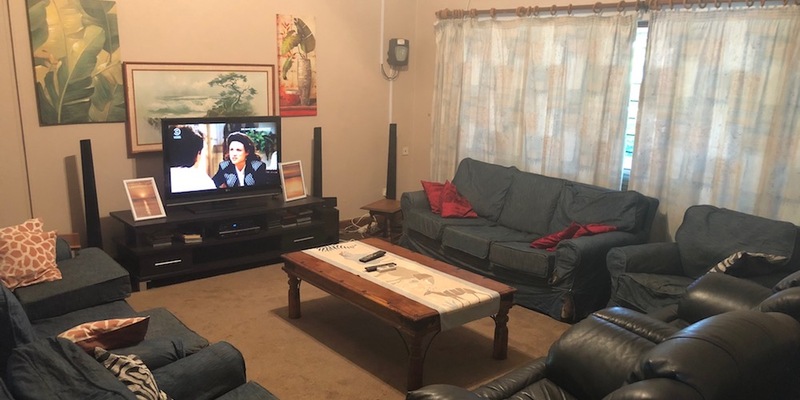 Our home is well furnished and comfortable, with a pool, lovely garden, good social areas, modern kitchen, fast WiFi and DSTV, so if you don’t want to explore Lilongwe you can chill out in comfort! If you would like to stay at our Guesthouse, please email info@malawianstyle.com. Lilongwe is the Capital City of Malawi and one of the major entry points into the country. It is divided into the Old Town (to the South) and the New Town (to the North). The Old Town is built around the former village of Lilongwe, while the New Town (also called City Centre or Capital City) sprung up after first president Dr Hastings Banda moved the capital from Zomba to Lilongwe. 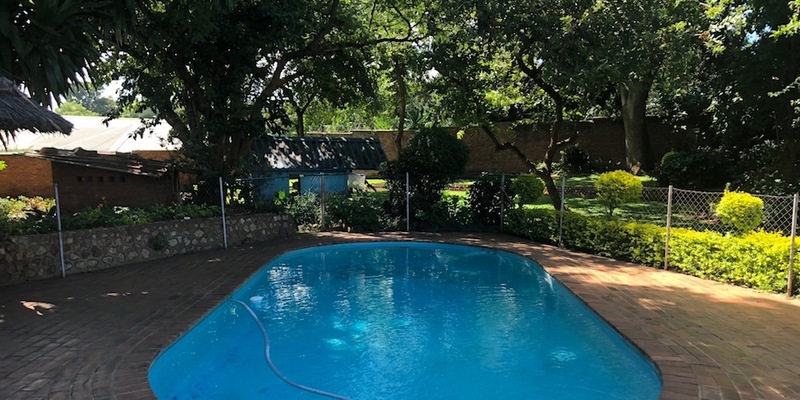 Lilongwe is sometimes referred to as the green city because of its well-tendered gardens and abundant trees, both exotic and indigenous. 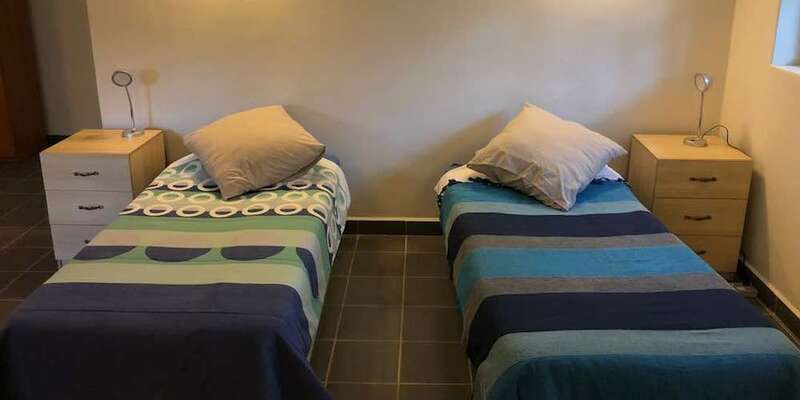 Although Lilongwe holds little of interest for most travellers, it’s quite central to the country and a pleasant place to spend a few nights. 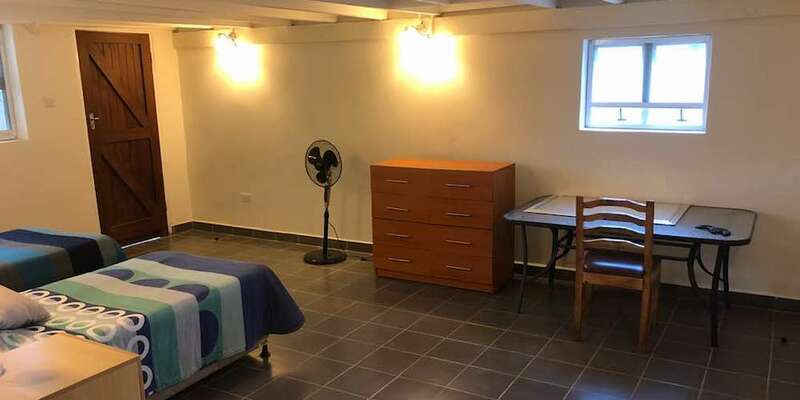 As a tourist destination, the city has been greatly enhanced, thanks to three multi-million dollar landmark projects under which an International Conference Centre, and the country’s first five-star hotel and a modern 40, 000-seat stadium have been built. The capital is served by the Kamuzu International Airport, located about 25 Km north of the city. The airport offers regional and international flight connections. Malawian Airlines is the national flag carrier. The airport is also serviced by South African Airways, Kenya Airways and Ethiopian Airlines, among others. It’s easy to get around the city. The quality of the roads in Lilongwe and across Malawi is excellent, especially compared to countries like Kenya, furthermore traffic isn’t much of a problem, even at rush hour. Taxis are reasonably priced and local buses are cheap and pass through most Areas (residential zones). Bike Taxis and Rickshaw cycles are also readily available. Creating a fun and cost-effective way to get around and discover the city. 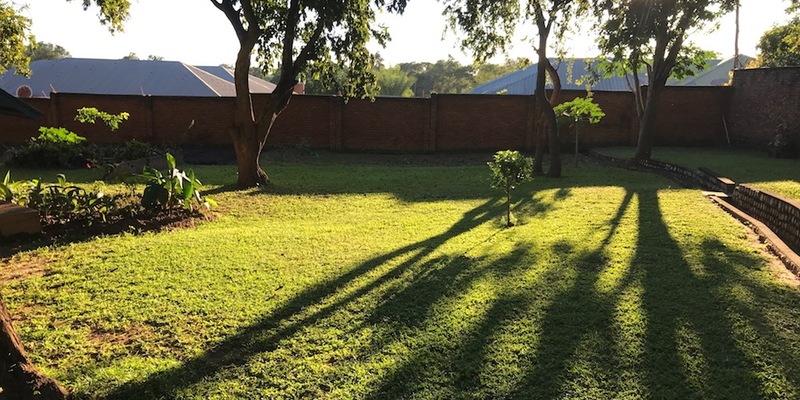 There are many things to do in Lilongwe, here is a selection of things you can do and places you must visit during your time in Malawi’s capital. 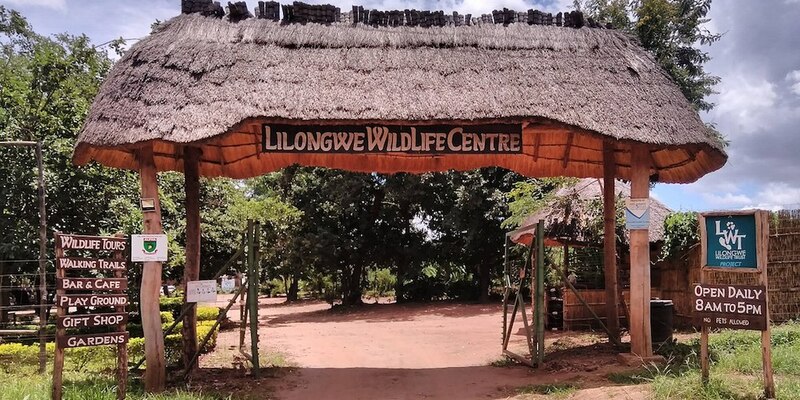 The Wildlife Centre was set up in 2008 as Lilongwe Wildlife Trusts first project to offer a lifeline to distressed and injured wild animals with the eventual goal of releasing them back into the wild. The centre is set in 180 hectares of woodland, it is home to around 200 rescued wild animals. 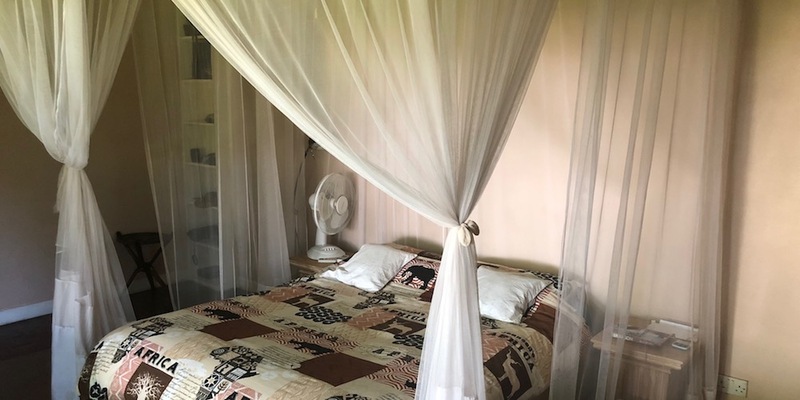 You can visit the centre and embark on a guided wildlife tour or take your own walking safari on their wilderness trails where you may see monkeys, duiker bush pigs and even wild hyena. The Natural African landscape comes alive one plant at a time at National Herbarium and Botanic Gardens of Malawi, a garden and place for purchasing a variety of plants at a reasonable price. You can observe the flora or simply have a picnic in the area’s natural tranquillity amidst hundreds of varied plants. Lilongwe Golf Club has several sporting facilities including a swimming pool, tennis court, bowling green, cricket and football fields and an 18-hole golf course, the only one in the country. The club also has a driving range where you can hone your skills or try golf for the first time. Sporting activities aside, the club has a very social atmosphere and with a day membership you can hit the course or the range and enjoy a cool drink and food at the bar afterwards. A trip to Malawi is not complete until you have visited one of the markets. Here you gain real insight into the day to day life of locals in this part of the world. 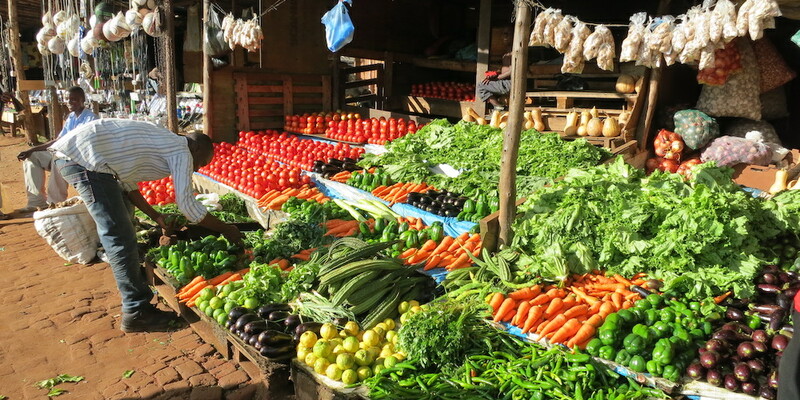 At the food market, you can experience the hectic trading of fruit and vegetables as well as freshly caught fish, delivered that morning from Lake Malawi. If you want to shop for clothes and all sorts of other goods including bicycles, phone accessories and dog leads… The clothes market is on the other side of the river. 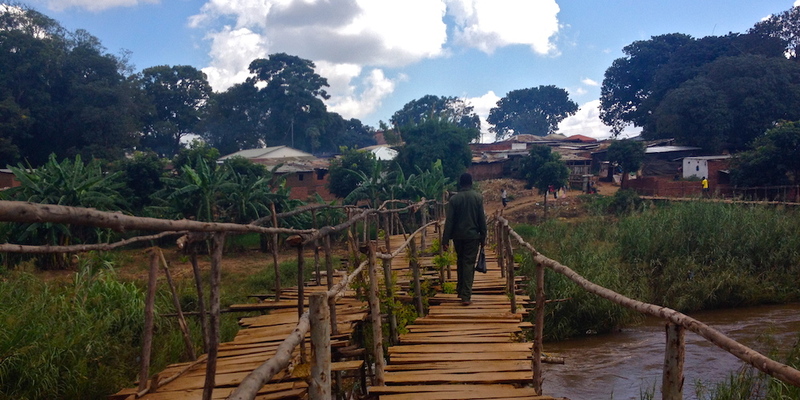 The markets are linked with several bamboo bridges, where you may have to pay a small toll fee to cross. A short walk from Kumbali Country Lodge, is Nature’s Gift Permaculture Centre. The centre sits on 20 hectares of land and serves to demonstrate and promote solutions for food and nutrition security in Malawi and beyond. Visitors are welcome and staff love to give tours showcasing the centre and educating guests on permaculture. Lilongwe is home to several high-quality cafes and restaurants. Our favourites include Ama Khofi, Lark Café and Orchid Café (conveniently located next to the Guesthouse). Ama Khofi is in the Four Seasons Centre and set in a beautiful garden. Each of the cafes have a wonderful menu full of snacks, meals, sweets and cakes and cater for all dietary requirements. Whether you want Italian, Indian, Chinese, local, vegetarian, Korean or western cuisine you will find it in Lilongwe. 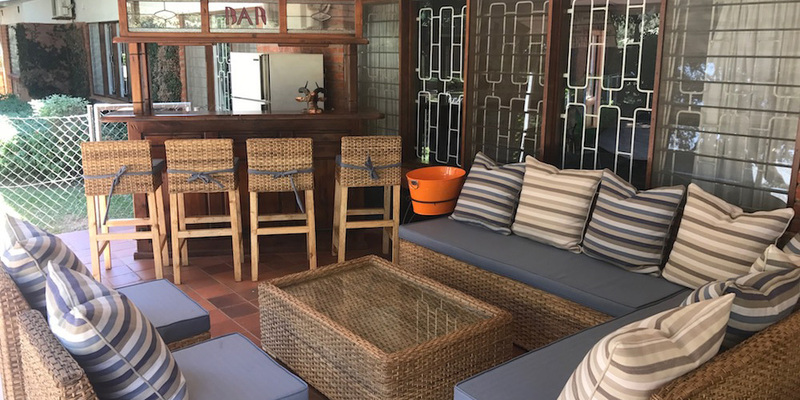 Discover Lilongwe’s best restaurants. There is plenty to keep you busy for a few days in Lilongwe. 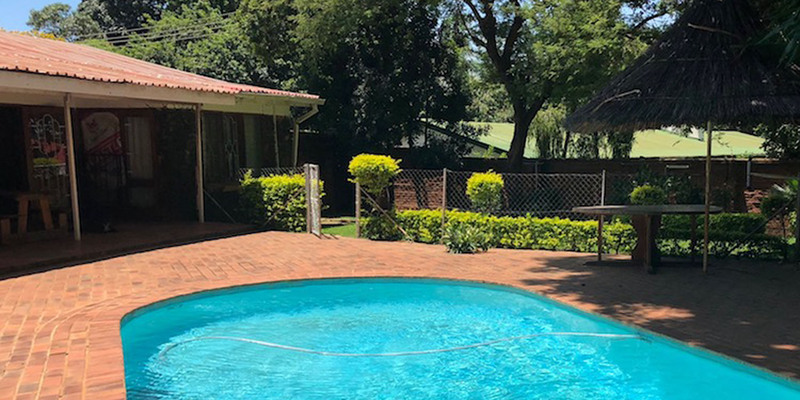 If you just want to enjoy the quiet and natural surroundings you can relax at Woodlands or Latitude swimming pools for the day or you can chill in the Guesthouse garden and dip in the pool to cool off.